The Shine School of Music offers one-on-one Online Cavaquinho Classes with a qualified and experienced Cavaquinho teacher. 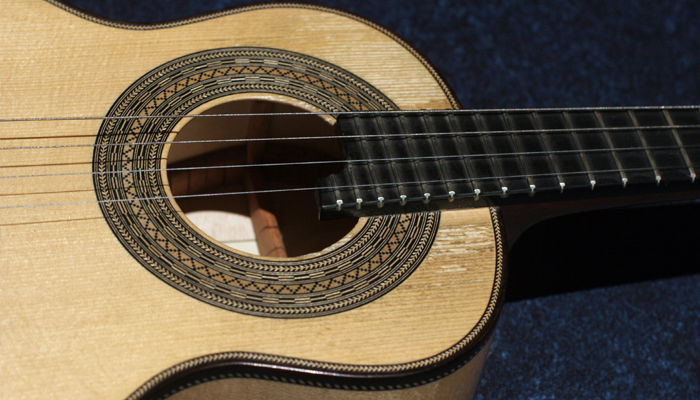 Contact us for more information about our Cavaquinho classes. The school provides quality Cavaquinho training for students of all ages and all levels in English, Spanish & Catalan.